Last chance to buy an ISTVD 2016 t-shirt! I have reopened the ISTVD 2016 t-shirt campaign due to popular demand! There are less than two weeks remaining in the campaign, so please act quickly if you would like to get a stylish shirt for you or a loved one (U.S. residents only). 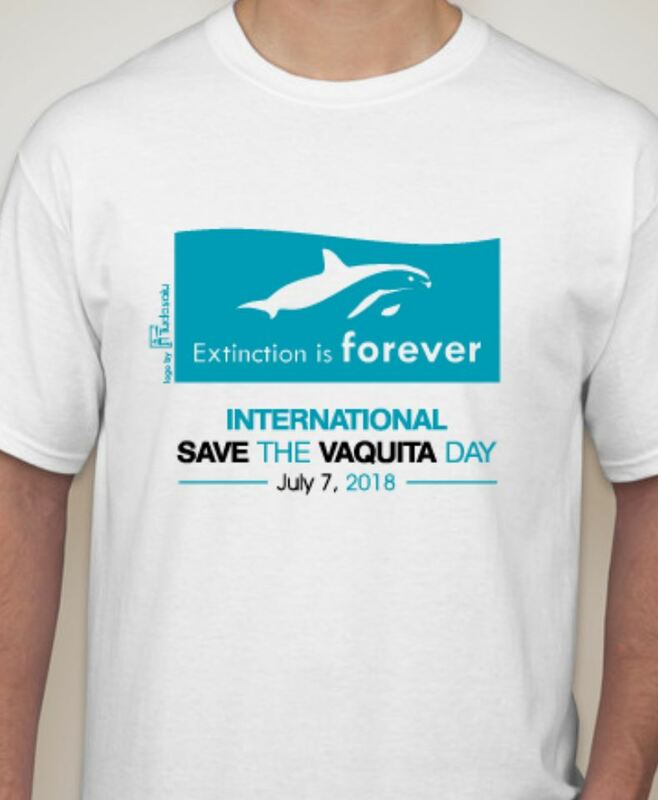 This is the last chance to get an official shirt for what is sure to be the biggest ISTVD yet, and all profits go directly to Vaquita conservation, particularly our International Save the Vaquita Day efforts! 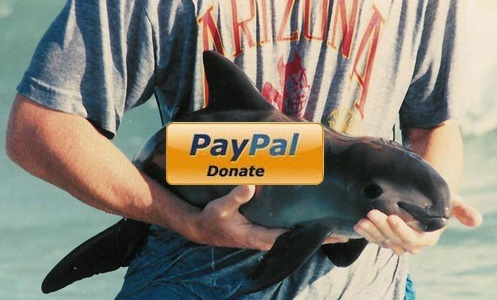 Last winter’s campaign was very successful, raising over $500 for Vaquita conservation! But that’s nothing compared to this time; we have already sold about 200 shirts, raising almost $3,200 in only 9 days! “Not only does the shirt raise awareness for the Vaquita, all profits go to Vaquita conservation, particularly our ISTVD efforts this year. We have every size, age, and gender, so feel free to get one for everyone in the family! Conservation is not the most glorious job. It is not the most fun job. It is not the highest-paying job. It is barely even talked about in job conversations. However, it may just be the world’s most important job. You are probably shaking your head or maybe even already clicking off of this page in disgust. What about doctors? Teachers? Soldiers? You have to be joking! You think that tree-huggers are more important than brain surgeons or policemen putting their lives on the line?! This kid is an arrogant lunatic! I understand and accept that this may sound completely insane to many, if not most, people, so let me clear a few things up. I am not saying anything about the people themselves who work in any of these fields. I’m sure there has been a conservationist that was a murderer, and the same for all of the jobs above. Also, I am not saying conservationists are necessarily more brave, smart, admirable, valiant, deserving, etc. than those in the above fields of work. I am also not saying that conservation is more valuable to our society than saving human lives or defending our country. This is where the importance of my original statement’s wording comes into play. I said that conservation may be the world’s most important job. I did not say that conservation is the most important job for somebody that is sick. I didn’t say it is the most important job for our cities or countries. And I didn’t say it was the most important job for humanity in general. It is the most important job for the world. All of the jobs above have one thing in common: they are only to help other people. Many people don’t realize that humanity is not the only thing that matters. This may be true. However, there is one important distinction that is the driving force of my entire argument (and conservation in general, for that matter): Chimpanzees aren’t chopping down rainforests, destroying the ozone layer, or killing innocent species in nets just to throw their corpses back into the water because they weren’t the target catch. We are the only species that is truly destroying our planet. Chimpanzees have no responsibility for human welfare, because chimpanzees do not destroy human habitat or murder us by the millions for traditional “medicines.” It is absolutely impossible to justify the act of destroying our planet and then not trying to fix our damages. Conservationists are the people who are in charge of fixing those damages. Human selfishness and greed has brought our entire planet to the brink. Just think of how well the planet’s species would be doing if humans never existed. More species are endangered now than ever before, and we are in the beginning of a sixth mass extinction. And the one thing that people don’t realize is that we are included in this extinction. How can humans survive without plants and animals? If we continue this rate of destruction, we will not only ruin the planet, we will be committing suicide. Here are two videos by Conservation International about our planet and what we are doing to it (view all of them here). A few weeks ago I had a lengthy conversation with someone who was opposed to our petition to make the gillnet ban permanent. He believed that it would be unfair to remove the main livelihood available in the Gulf communities, and that the ban would cause hunger, crime, and poverty in the area. He said that we conservationists would need to teach the fishermen how to use the alternative fishing gear, as well as send down truckloads of food for the families that are not receiving compensation. 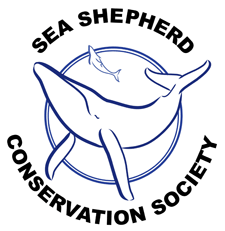 While he had many good points throughout the conversation (up until he said that he will never believe that gillnets are the cause of the Vaquita’s plight), he was essentially misinformed in many facets and represented a very common issue that conservationists have to deal with. Conservationists cannot do this alone. It is important to remember that our job is to protect the environment. We are not human rights activists; that is a completely separate and, of course, very important job. 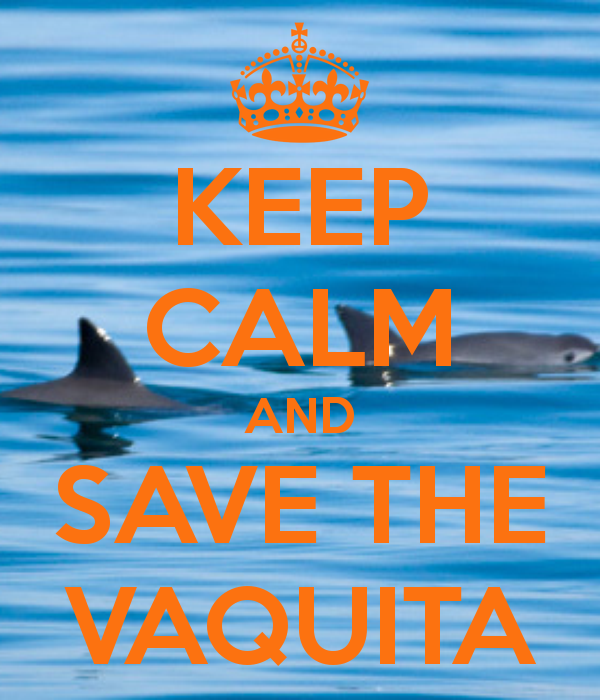 In this case, our main priority is saving the Vaquita. We will do whatever we can (within reason) to make that happen. We propose a ban, for example, to the government, and then it is their job to decide whether or not it should be put into place. While making this decision, they carefully weigh every side of the situation, human and animal. They choose what laws are created, not conservationists. They are also responsible for things like compensation and training. Once again, our job is to protect the environment and its species. And ironically, we are protecting the environment from our own species. In many cases, humans are the enemy of conservationists, but in the Vaquita’s situation, most of the fishermen are not the enemy. The real enemies are the Totoaba cartels and the Asian markets that fuel them. But any fisherman that fishes illegally is, of course, a criminal. 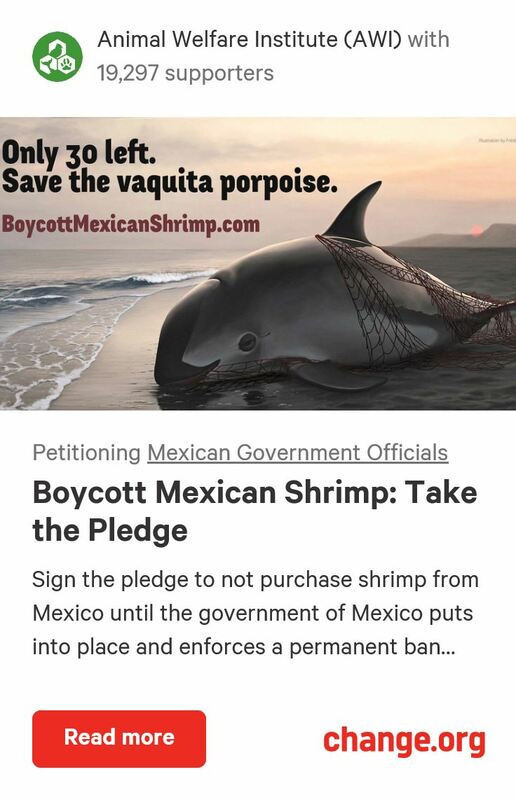 The shrimp fishermen who fish illegally in the Vaquita’s range are generally just driven by the hunger of their families, not the quick riches that the Totoaba cartels are after. Nonetheless, what they are doing must be stopped as well. 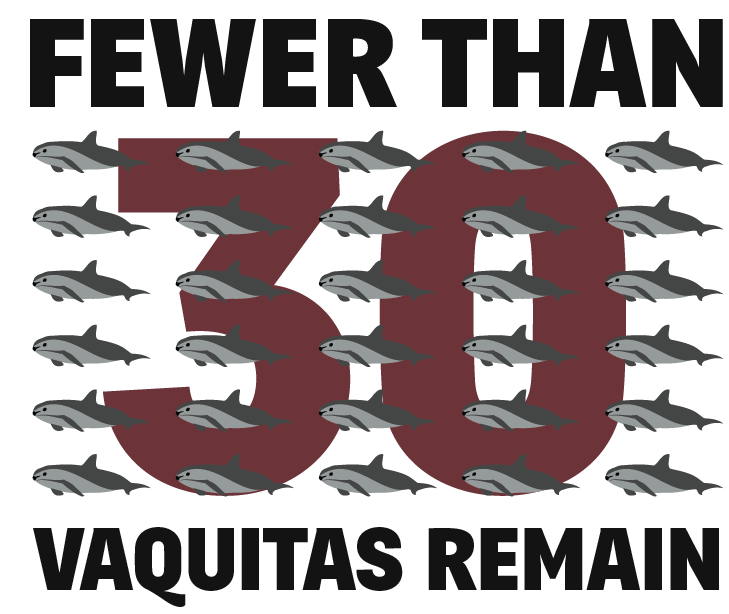 There is nothing that would make us Vaquita conservationists happier than seeing every Gulf fisherman making a good living by fishing sustainably or giving ecotours as the Vaquita’s population recovers and thrives. This is slightly unrealistic, but, for the most part, it can be accomplished. 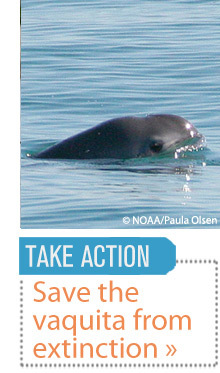 The hunger, crime, and poverty in Mexico have been occurring for much longer than we have even known about the Vaquita, let alone since the two-year ban started last year. 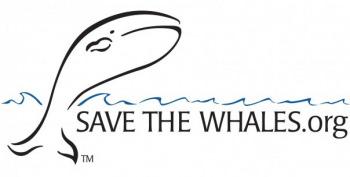 If Mexican fishing communities wish to prosper, going back to killing every animal in the ocean is not the answer. To see change, we need to change. Here we have a wonderful opportunity presented before us; an opportunity to pioneer a new way of living, a way of living that will soon be mandatory: peacefully coexisting with nature. 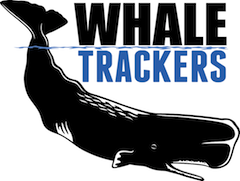 And whatever happens in the Gulf will have global implications; a solution to this problem will echo across the conservation community, and therefore affect every last species. Mexico has a chance to save the world.